Sometimes you will have to go against common sense, against what others advise, even against what you want to do in order to follow God’s plan. Sometimes God’s will makes perfect sense, as you examine your experience. That doesn’t mean, however, that you won’t be required to take risks for God. The best things in life often come with the greatest risks. The degree of difficulty is not an indication that God is not in it. In fact, the opposite would be closer to truth. The time to follow God’s plan is now. There will be times in your life when you’ve gathered all the information you can, you’ve prayed as well as you know how, you’ve sought Godly counsel; whatever you are doing is not sinful… but there is something inside of you that’s still not sure. You can sleep on it. That’s something I always do. 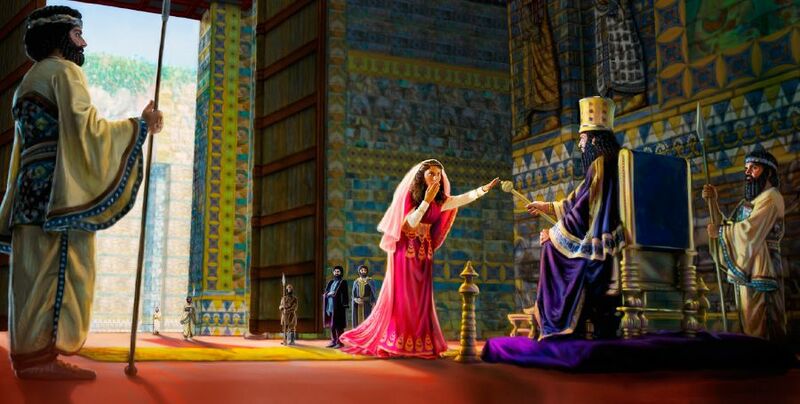 Esther waited 3 days, but at some point you just have to muster the courage to move forward. Without all the answers, are you ready to step out and walk by faith? Don’t be afraid to allow God to determine the outcome. Trusting in God completely brings great rewards. Esther saved a nation. 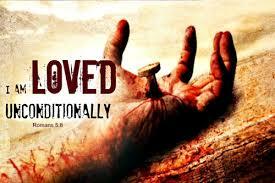 Her obedience saved God’s people from destruction! The reward for obedience was even better than expected. 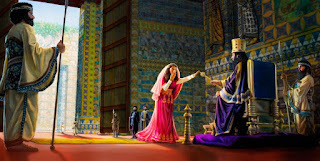 Esther went before the king prepared for the worst case scenario… she got the very best! Many people became followers of God! The people were inspired by the faith of one woman and one man that everything changed in that nation. It will always prove profitable in the long run to obey God. When others see us living in radical obedience—obedience that makes no sense—they’ll want some of what we have. The world around you is looking for answers, trying to figure out how to make life work. We may not have all the answers, but we know about a God who does.